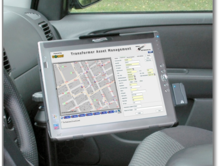 We offer complete GIS Solutions along with our partner AGSI; From Dashboards to Mobile Data Collection to Asset Management to Work Management to Billing. Our Cloud-based configuration allows even the smallest utility to manage their operations like much larger utilities. 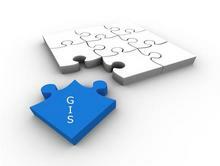 Built on "OracleSpatial" database technology and web-services for a NO Middleware GIS Solution. 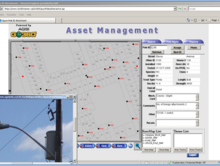 Integrate your asset information with photos and network information seemlessly. 7 min demo of disconnected editing on iPad below. Our solutions can be "Cloud-Based" or fully installed. Equally suitable for small local governments or huge multi-state utilities. 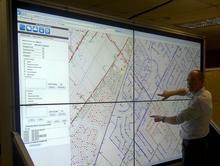 Mobile GIS that runs on iOS, Android and Windows Mobile. Laptop, Tablet or Smartphone, it's up to you.